Makoto is a Japanese word that translates as sincerity and truthfulness. Do translates as art, way or path. Therefore, Makoto-Do represents the path of sincerity and truthfulness. 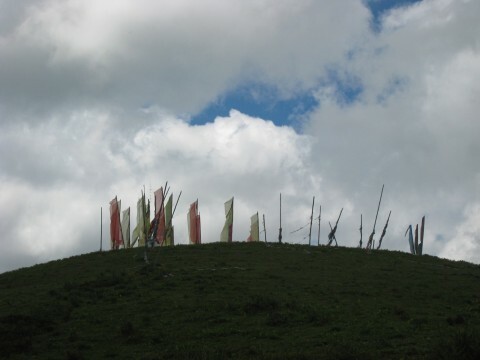 Tibetan prayer flags on Snow Mountain, China.